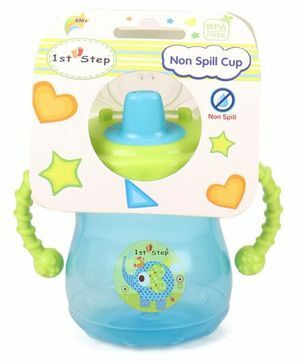 Can I get separate stopper for tis bottle? Liquid spills from every opening of the cup..worst quality..
GOOD product but slightly big for 6 month old baby. But she loves sipping from it.